Crystal Mountain Hotels lies in the heart of breathtaking hiking terrain. Bordered by Mt. Rainier National Park and within the Mt Baker-Snoqualmie National Forest, Crystal is your “perfect base camp” for amazing hiking. The Pacific Crest Trail looms above on the ridge outside the Alpine Inn. Mt. Rainier National Park borders Crystal Mountain and is just a ten minute drive to the park entrance. The Grove of Patriarchs, Sunrise, Paradise, Chinook Pass, Cayuse Pass, Skookum Falls, and Corral Pass are all within a short drive to start your hike. Plenty of spectacular hikes start from your door at Crystal Mountain Hotels. Hike from your door to the Pacific Crest Trail and possibly see someone hiking from Mexico to Canada. Go up the Norse Peak Trail for incredible views of Mt. Rainier and continue on into the wilderness further than you can imagine. The whole family can take an adventure trip and hike from Chinook Pass back to Crystal Mountain. Like Waterfalls? Go visit Snoquera Falls or cross the White River to Skookum Falls. Are you tired yet? There are plenty more and the best thing is that you can come back and relax at Crystal Mountain and enjoy the Alpine Inn Restaurant and Snorting Elk Cellar. 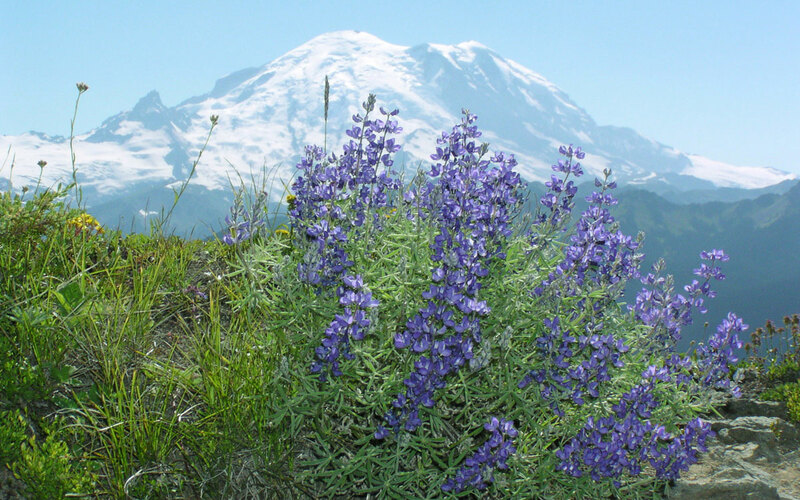 Visit Rainier Hiking Page — Information on hiking in Mt Rainier National Park, Mt Baker-Snoqualmie National Forest, Gifford-Pinchot National Forest, and the Okanogan-Wenatchee National Forest. 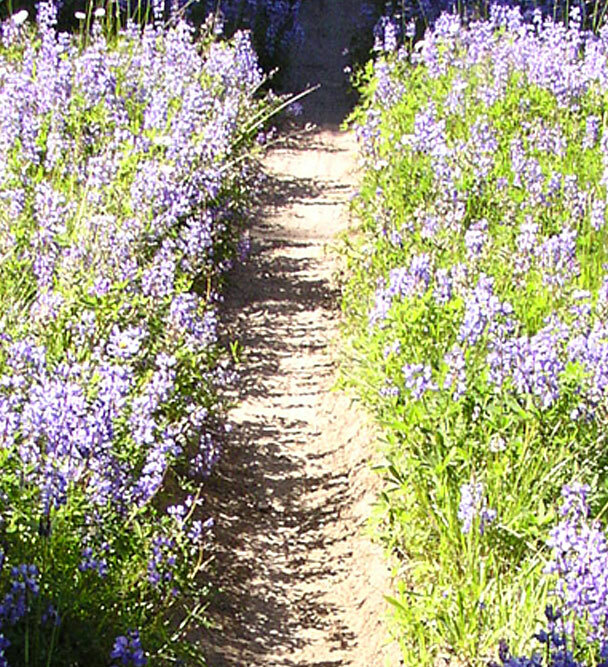 Washington Trails Association — Trails across the state of Washington.